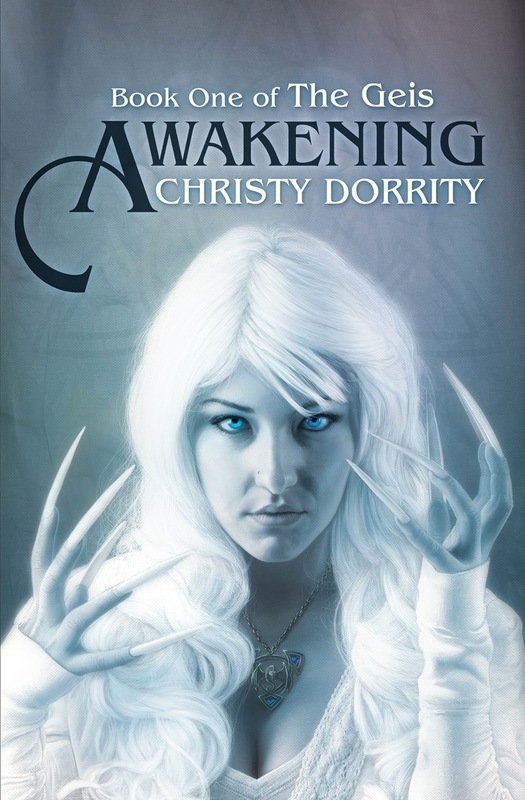 Today, I am participating in the cover reveal of Awakening by Christy Dorrity. Awakening is a young adult fantasy novel that will be published on September 24, and is the first book in The Geis series. …because some Celtic stories won’t be contained in myth. A little magic has always run in sixteen-year-old McKayla McCleery’s family—at least that’s what she’s been told. McKayla’s eccentric Aunt Avril travels the world as a clairvoyant for the FBI, and her mother can make amazing delicacies out of the most basic of ingredients. But McKayla doesn’t think for a second that the magic is real—it’s just good storytelling. Besides, McKayla doesn’t need magic. She just moved to beautiful Star Valley, Wyoming, and already she has an amazing best friend, a solo in her upcoming ballet recital, and the gorgeous guy in her physics class keeps looking her way. When an unexpected fascination with Irish dance leads McKayla to seek instruction from the mute, crippled, janitor at her high school, she learns that her family is not the only one with unexplained abilities. After Aunt Avril comes to the valley in pursuit of the supernatural killer that she has been chasing her entire career, people in the valley begin disappearing, and the lives of those McKayla holds most dear are threatened. When an ancient curse, known as a geis, awakens powers that defy explanation, McKayla is forced to come to terms with what is real and what is fantasy. A thrilling first novel, Awakening is a gripping contemporary fantasy rife with magic, romance, and mystery. 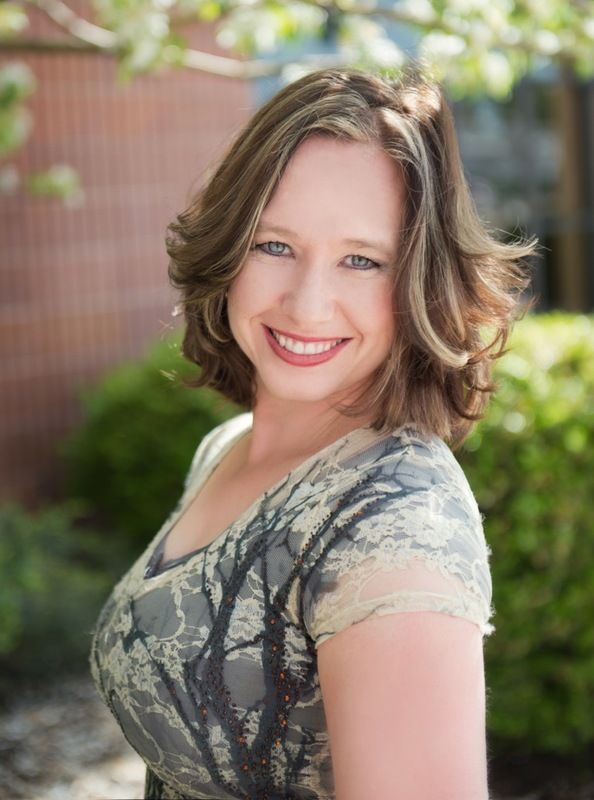 Christy Dorrity lives in the mountains with her husband, five children, and a cocker spaniel. She grew up on a trout ranch in Star Valley, Wyoming, and is the author of The Book Blogger’s Cookbooks. Christy is a champion Irish dancer and when she’s not reading or writing, she’s probably trying out a new recipe in the kitchen.